Hello dear readers I have some news to share with you I just found out my daughter Krissy is pregnant with her second child. This will be a special Mother’s Day as we anticipate the arrival of a new bundle of joy! Luckily I have time to sew a few things for her, shh don’t let her know! 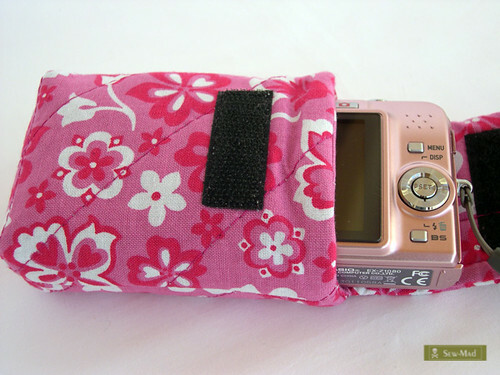 I think these sewing tutorials will make handy gifts for any mom! Pretty and useful! Who doesn’t love a good sewing tutorial? A pretty Pillow Case for the big day or resting until baby arrives! A bag that can be for a quick jaunt with baby or for groceries that folds up small! A holder for grocery list that you can clip to your bag or wear! What sewing projects have you been doing lately? or other projects?